A producer is always on a hunt for good ideas and stories. So she/he keep a sight on everything that can culminate into a great film. 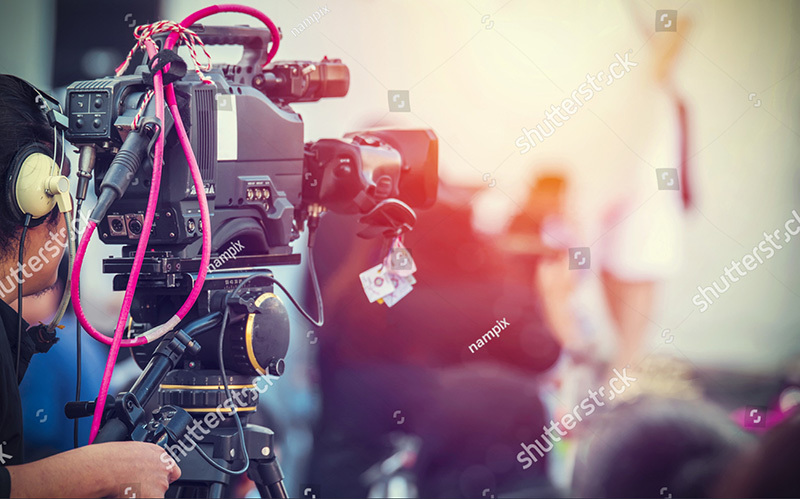 But above all, the first thing that influences the decision of the producer to make a film on a concept or a story is a well written screenplay, or you may call it a crisp script. On the next level a producer finds out about a particular cast and crew who would find the script exciting enough to be a part of it. But the wealth being one aspect of the film, first of all a producer has to see that the vision of the film is not compromised at any level. She/he also have to see that there is a pleasant work atmosphere, which surely will translate onscreen. A producer has to look after the safety and security of people working on the set. In short, she / he have to keep each and every aspect of production in check.